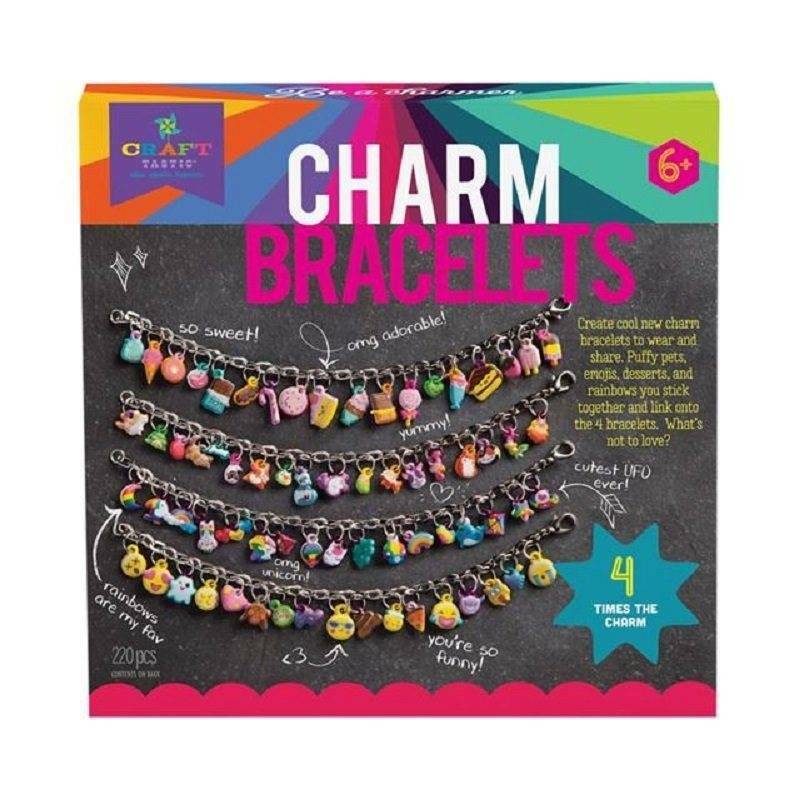 DIY Charm Bracelets - Grow Children's Boutique Ltd.
"Emojis, desserts, pets, and rainbow charms: arm candy had never been so sweet! 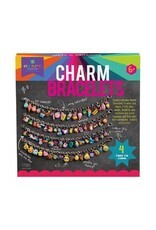 Create 4 cool new charm bracelets to wear and share. Puffy pets, emojis, desserts, and rainbows you stick together and link onto the 4 bracelets. What’s not to love?